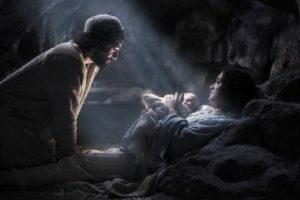 Recently I looked at the Christmas narrative in a new way, focusing on Joseph. It occurred to me that we know little about this important man of faith. In the Christmas narrative, Joseph doesn’t speak a word! But he did have character that caught God’s attention. Joseph was self-controlled. In verse 18 we learn that before Joseph and Mary came together, she was found to be pregnant by the Holy Spirit. In Jewish custom, the engagement period lasted a year and during those days, the couple was considered husband and wife, even though they lived in their parent’s homes. Joseph kept his God-given sexual needs in check during this time and was self-controlled. How do we know this? Just see the words “before they came together” – Joseph was putting no pressure on Mary to fulfill legitimate needs they both had in an illegitimate way. Joseph was righteous. Verse 19 simply tells us that Joseph was a righteous man. This doesn’t mean he was perfect. It does mean that he generally did the right thing and tried his best to live according to the law. The base word in the original language means “to move in a straight line” or “straight way” – God’s way. Joseph was merciful. We learn of Joseph’s great mercy and love for Mary in the last part of verse 19 when we read that he did not want to make a public spectacle of her; he decided to divorce her quietly. This divorce would only require two witnesses and could be done quietly and quickly. Although stoning an unfaithful spouse was a right under the law (Deut. 22), Joseph loved his wife and showed her mercy and love. Joseph was in control emotionally. Verse 20 records “But after he had considered this…” The word “considered” is taken from a Greek word enthymeomai. That word is a combination of two words: one means passion, anger, rage; the other means to contemplate. Joseph literally had to think through his anger and the revelation that his wife was pregnant by someone else. He did not fly off the handle, accuse her wildly, or break things. Instead, he spent time grieving, hurting, and thinking so that he could act rightly. Joseph was obedient. We learn that when Joseph was told by the Lord’s angel that Mary was pregnant by the Holy Spirit, he immediately did what God had instructed him to do, which was to marry his bride. He acted quickly and decisively. Joseph was courageous. Joseph acted courageously to wed Mary. They lived in a small town and the townspeople would have looked down upon the young couple for being pregnant before their official wedding ceremony. Joseph knew that there would be a stigma about them in the town, and that they would forever be labeled “that couple.” Even though people would not have understood Mary’s miraculous pregnancy, Joseph acted with courage and did what God told him to do. Sometimes the courageous thing to do means that we have to do it and be misunderstood by others; only God may know that we were in the right. Which one (or ones) of these six character traits would we need to improve during 2019? 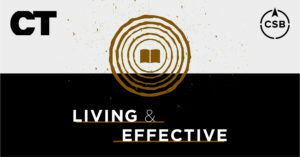 As God looks at our lives the way he examined Joseph’s life, would we be seen as people of character? Would we have the kind of character that would catch God’s attention? Ken Braddy blogs weekly about Sunday School and small groups at kenbraddy.com. 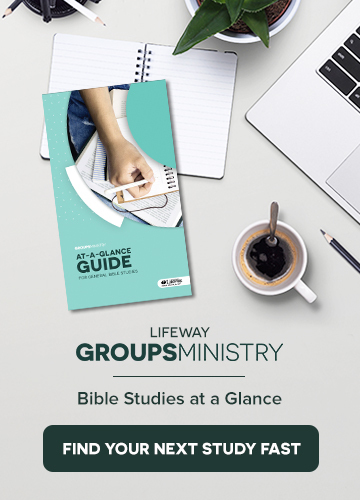 He manages LifeWay’s ongoing adult Bible studies.